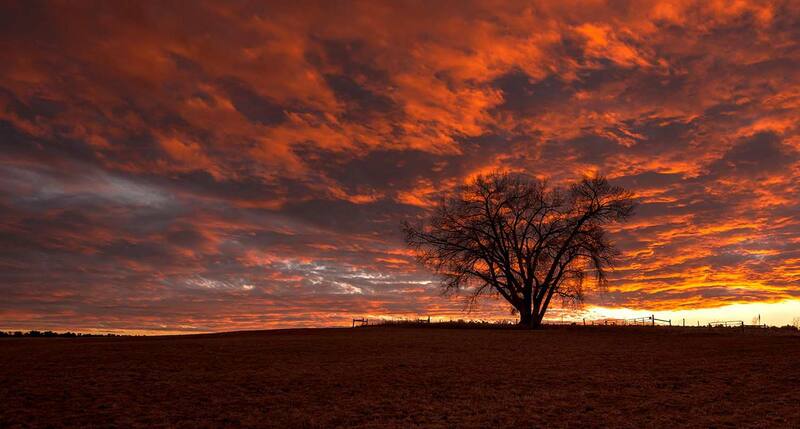 Montrose comes in at #3 of the Top 10 Best Places to Retire in Colorado! Fly Fishermen, spin casters and bait fisherman will all find a variety of settings to catch rainbow, brown, cutthroat and brook trout as well as the occasional kokanee salmon. 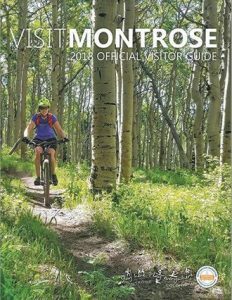 Known as the hub of the Western Colorado, Montrose boasts a vast selection of outdoor activities. Montrose is circled by five exceptional outdoor places. Telluride, CO is recognized internationally as a premier ski and snowboard destination. The town and resort is 1.5 hours north of Montrose, CO.